7:30pm- Village Zendo – 588 Broadway #1108, New York, NY 10012 $16 online/$20 at door. Buy Tickets Here. An Evening of Improvised music to the 1926 Japanese silent film “A Page of Madness” with Tim Hagans, Aaron Shragge and James Shipp. FONT Music and Village Zendo Arts co-present: An Evening of Improvised music to the 1926 Japanese silent film “A Page of Madness” at Village Zendo, 588 Broadway Suite 1108. A Page of Madness is a silent film by Japanese film director Teinosuke Kinugasa, made in 1926 and is the product of an avant-garde group of artists in Japan known as the Shinkankaku-ha (or School of New Perceptions). The multi-media performance will feature grammy nominated trumpeter/composer Tim Hagans, Dragon Mouth Trumpet/Shakuhachi by Aaron Shragge and percussion/vibraphone by James Shipp. Don’t miss this unique musical collaboration to one of Japans most intriguing films. Aaron Shragge has been greatly inspired from the practice and study of the ancient musical traditions of North India and Japan. Shragge has a BFA in Jazz and Contemporary Music from New School University has a Master’s in Music therapy at New York University. 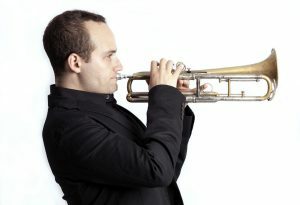 Aaron Shragge has performed with multi-instrumentalist Daniel Carter, Ben Monder, Jon Gibson, The Sam Roberts Band, Akim Funk Buddha, and Medeski Martin and Wood’s Billy Martin at such venues as Symphony Space, Lincoln Center, Kennedy Center, The Blue Note, CBGB’s and The Tenri Cultural Institute. He has studied improvisation with Kenny Werner, and is currently studies shakuhachi with Grand Master’s Ronnie Nyogetsu Seldin, Japanese Master Yodo Kurahashi II and North Indian vocals with Ustad Mashkoor Ali Khan. His current projects include a duo with Ben Monder, a Jazz quintet that plays the music of Tom Waits and new solo works for Shakuhachi/Dragon Mouth Trumpet. James Shipp is a vibraphonist, percussionist, composer, and bandleader who has been living and working in New York for the past 13 years. 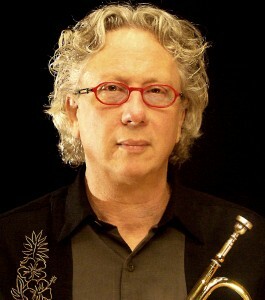 James plays a wide variety of instruments and styles, most of which are based in or around jazz, which he refers to as the “big tent” in the international music world. In his career James has played jazz both new and old, Caribbean music, Brazilian music, “third-stream” chamber music, mostly improvised music, rock, funk, r&b, and with many bands that cross and blend different genres and styles. 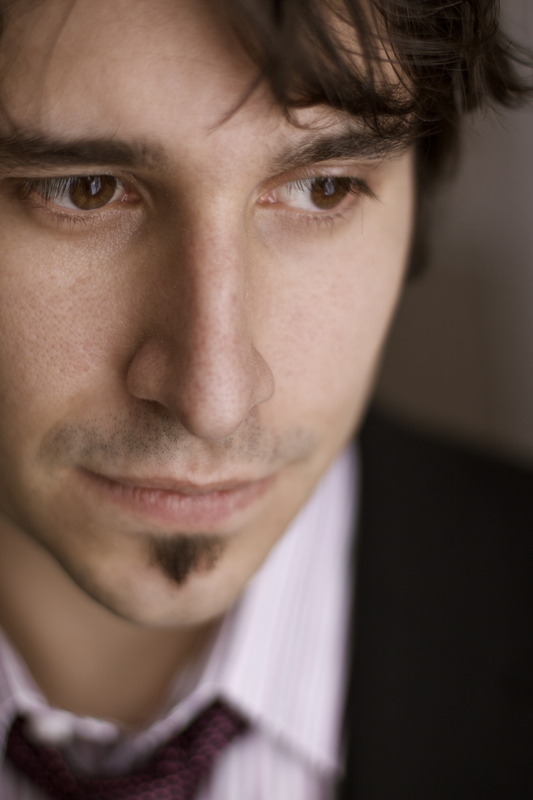 James’ current focus as a bandleader is Nós Novo, a quartet that re-imagines traditional music from Ireland and the surrounding areas through the lenses of modern jazz and Brazilian musics.